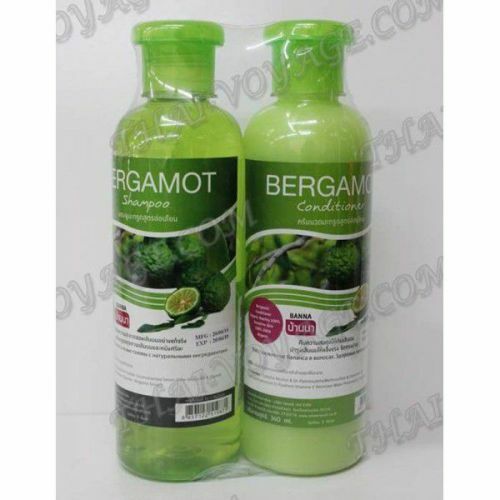 Shampoo and hair balm with an extract of bergamot restores the natural balance, inhibit the growth of bacteria, prevents itching and activate the regeneration of hair root cells, improves blood circulation, stimulate hair growth and reduce hair loss. Strengthen hair from the inside and give them a healthy shine and softness. Shampoo and balm suitable for all hair types.